This post is in collaboration with Cuties Citrus, all opinions are my own. 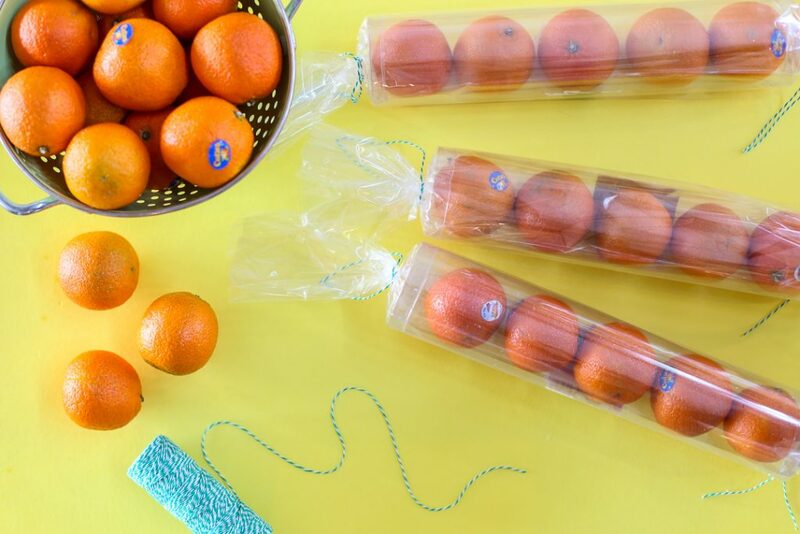 Does your family love Cuties as much as ours does?! 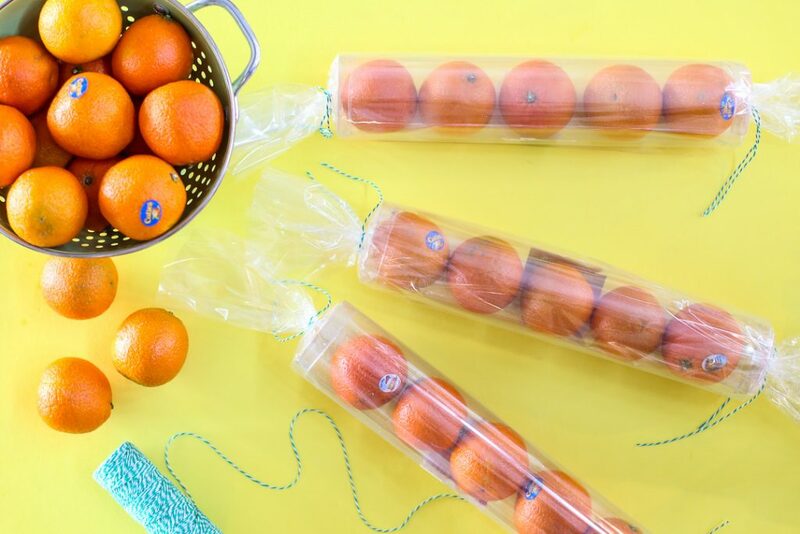 They are a go-to snack for us, we love them – and so today’s post is all about sharing that fun, sharing sunshine, in a Cuties Gift Idea. It’s Cuties Season, so brighten someone’s day and share the sweetness of the season during the #100DaysofSunshine. 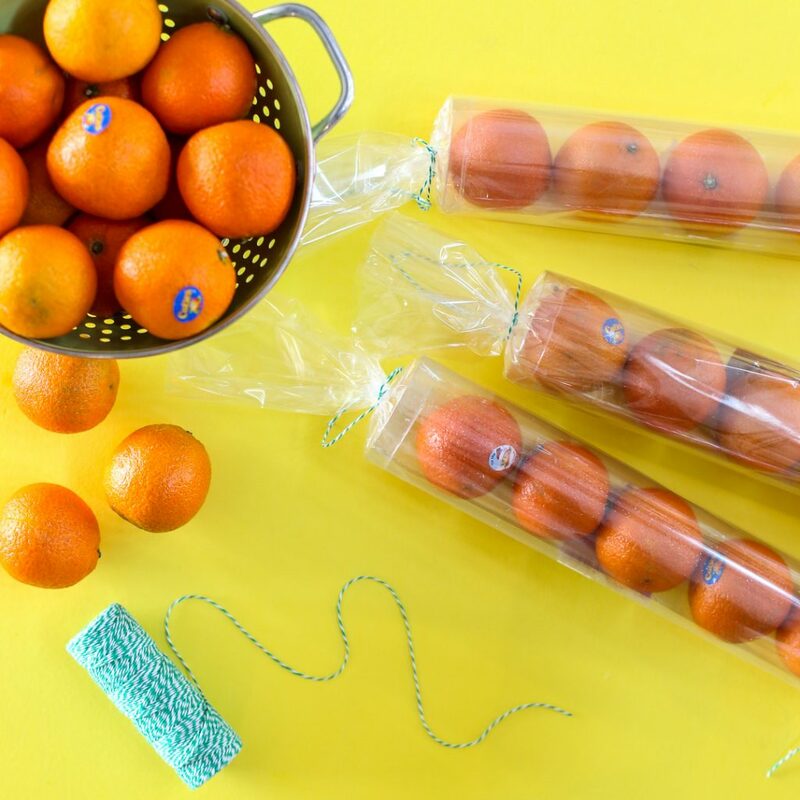 Cuties are back in-store, ripe and ready to eat – sweet, seedless and perfectly kid-sized. Cuties help set forth positive messages and examples for our kiddos and future generations to come. They are the healthy, convenient, and easy-to-love snack solution and of course way fun to share with those you love! Spread that #100days of Sunshine! 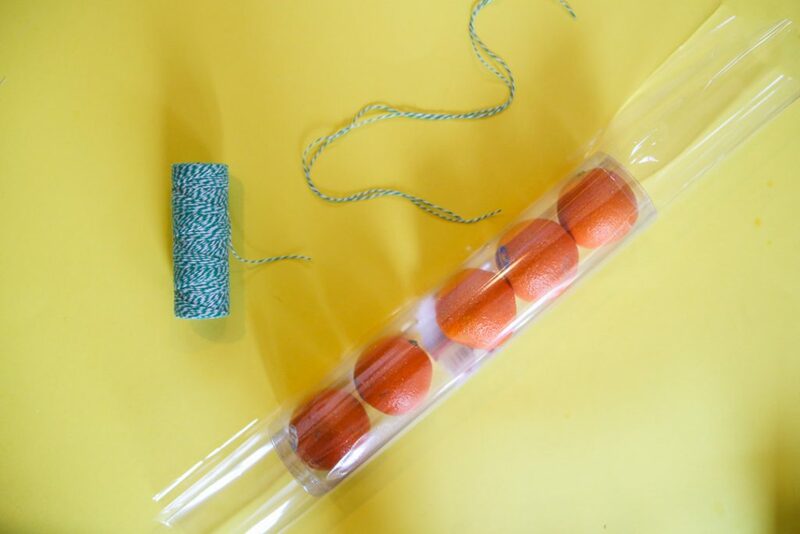 As you go through the holidays, save those plastic ornament tubes – they can be upcycled into the perfect gift-giving container! 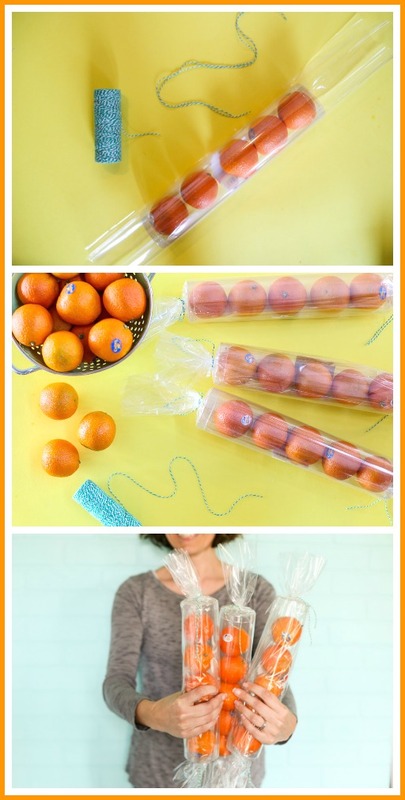 Fill the tube with cuties. Then wrap the tube in clear cellophane. Tie the ends with bakers twine. See how easily they come together?! Fun for the whole family to help with assembling! 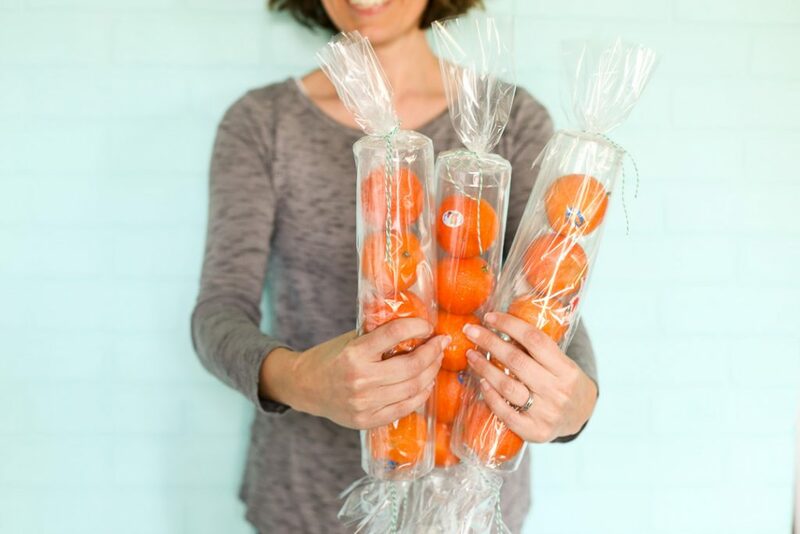 One of my kids’ favorite things to do is deliver goodies with a knock-and-run surprise style – this cuties package is perfect for just that! 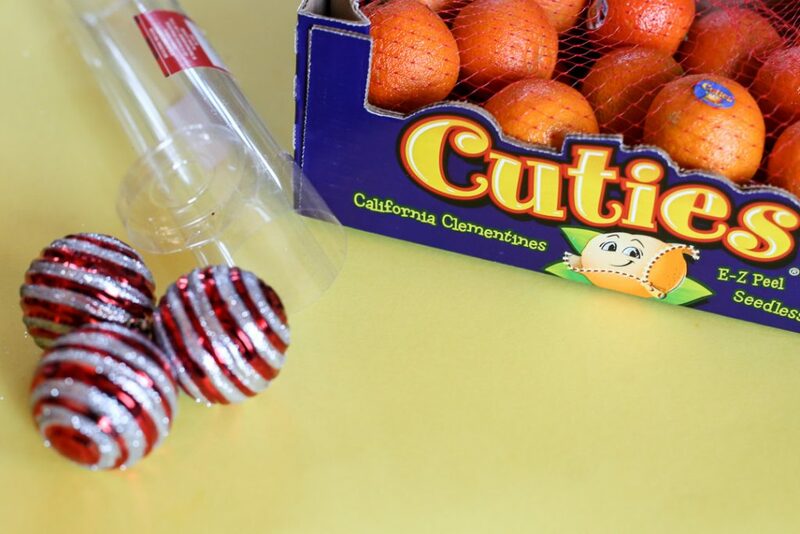 Cuties are the snack you want to share with those you love.